Students will create a newspaper article about any paraolympic/Olympic event or moment. In the article, they will describe the characteristics, they will put a photo of the famous event/moment and write their personal opinion. PE Staff will value the originality and creativity. Dead line: We pospone the dead line until 4th November 2016. Los estudiantes crearán un artículo pediodístico sobre algún evento olimpico o paraolímpico destacado. En dicho artículo, destacarán las características del evento o momento con alguna foto y su opinión personal. Se valorará la presentación del trabajo así como su originalidad. Fecha máxima de entrega: se amplia el plazo hasta el 4 de noviembre de 2016. 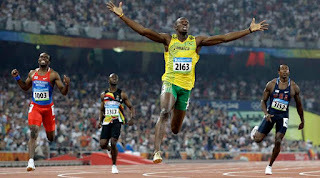 Usain Bolt in Rio Olympics 2016. 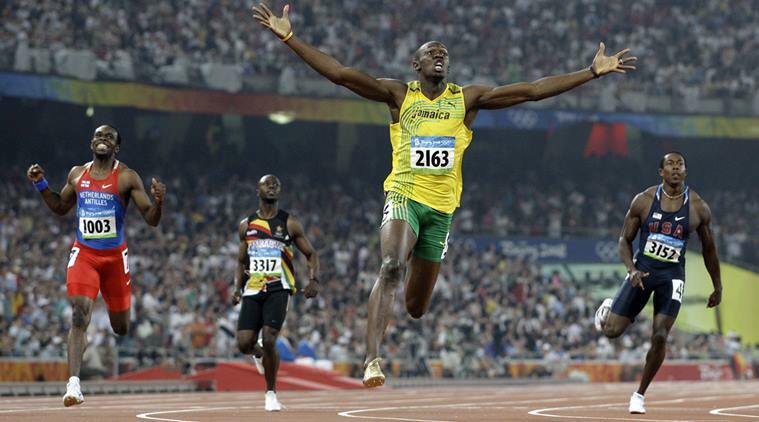 In a small town in Jamaica, where the fastest man on the planet comes from, time has stood still. As he packs his bags, a little reluctantly, for Rio to watch his son at the Olympics. Usain Bolt’s father tells Sandip G why they like it this way. Usain Bolt is a great runner. He became famous because of his results in sports. I think he has a strong soul to support his population and he keeps working hard during these years. He is a very good example of strength and hard mentality.